The MCUonEclipse GitHub repository is great for everyone which is familiar with Git or GitHub. Prevsiouly I was hosting my Processor Expert components on steinerberg.com. Exporting and maintaining the Processor Expert Update Files (*.PEupd) one by one is a lot of effort. GitHub makes things a lot easier, but again: you need to be familiar with it. And not everyone is ‘gitting’ yet. To help the rest of the world (the non-Gitter), I have now published Processor Expert update files for all the components in the repository, so it is easier to install them. 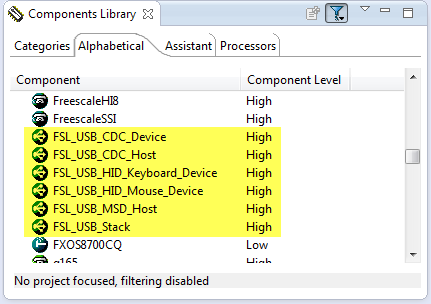 What was missing in the FatFsMemSDHC component presented here is support for a ‘write protection’ pin. Well, that write protection is not present on micro-SD cards, and on normal SD cards it is a simple plastic thing with no real hardware meaning: it is all up to the software to respect it. While my other SD card components have support for such a write protection detection, it was lacking for the FatFsMemSDHC (for Kinetis) component. Time to fix this! When I have asked by a student last year if I’m uing Git, I said “Git what?”. Yep, a shame I did not know what Git was a this time. But it is never to late to learn new things. I was coming from CVS, moved to the successor of it (SVN) and was happy with it. Especially with having a local SVN server and repository, that was (and still is) a great thing. But to truely collaborate with a worldwide community, it is time to use something different: Git. Writing Processor Expert components is not always completely independent of the compiler and underlying microcontroller. In many cases I need to know the compiler for which the source code is generated. Or I need to know on which CPU architecture the code shall run. For this I need to know the compiler and the CPU family. 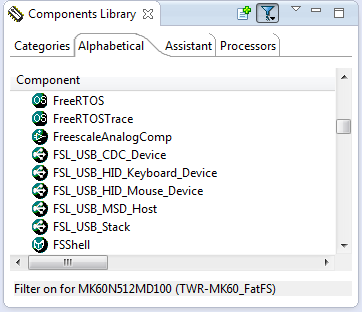 In my previous post I mentioned the Drivers\Common folder which has ‘include’ files. These files are maintained automatically by the Component Wizard. But what is the purpose of these files? 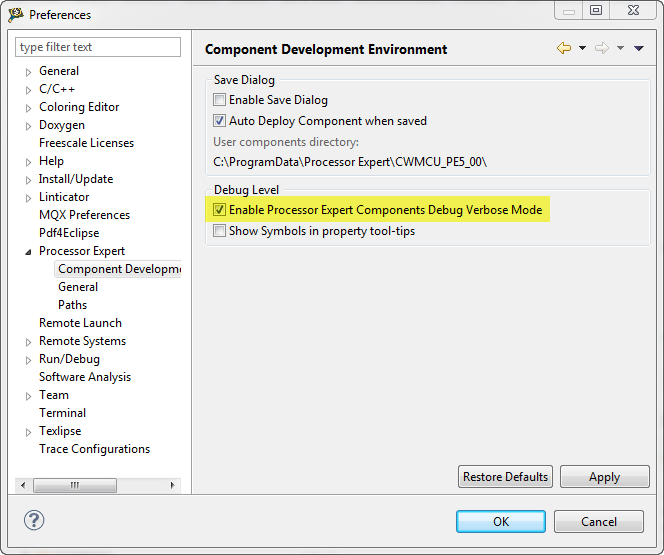 The Common Folder has *.inc files which are included in the driver as ‘function’ header. The .inc file contains documentation about the function and parameters for that function. What I describe here is an overview about the different locations, folder and files you will see if you are importing or developing a Processor Expert User component. 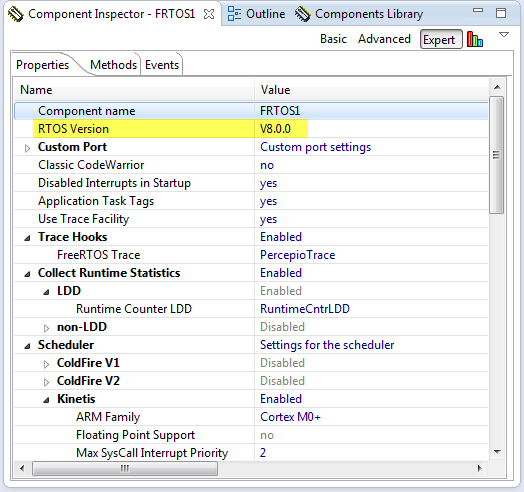 I’m showing below example screenshot for the FreeRTOS component, as this is probably the most complex one I ever have created. OK, I think this topic is a very special one, and probably not of interest of many folks out there. Or how many want to create a Processor Expert Plugin for an RTOS? Well, I did this. And I think that topic might be very controversial too, especially for all the RTOS vendors out there :-). The thoughts expressed here about creating Processor Expert components do not only apply for an RTOS, but as well for any other ‘complex’ software or stack. So if you are interested about the ‘behind the scenes’ of creating Processor Expert components, especially in the context of an RTOS, then read on ;-). 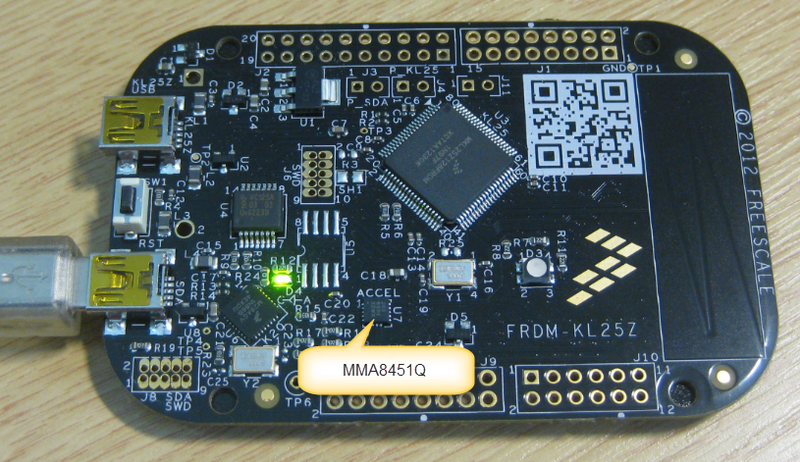 The Freescale ColdFire V2 (MCF52259) is a great communication device: an embedded Processor like a Swiss Army Knife: Great peripherals, USB and Ethernet interface, a lot of flash application space and up to 64 KByte of RAM. I’m using that core in many projects, and there is great community support for it with boards and software. 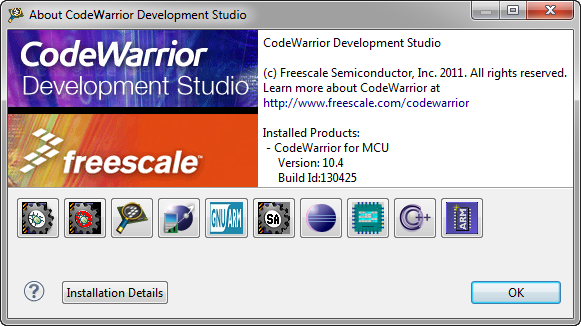 Unfortunately Freescale somehow provides Processor Expert support only half way for it. 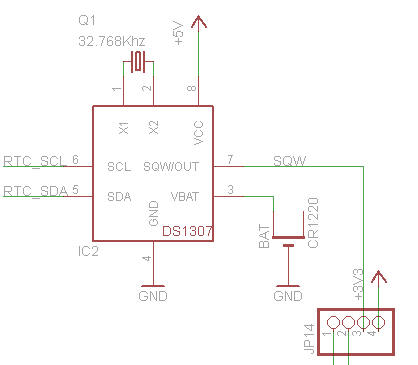 Support for the I2C bus is missing :-(.